OneDrive is an online storage system by Microsoft that is included when you have an email account such as @live.com @hotmail.com etc. I use it fairly often and I was curious if I could map it locally, turns out that I can. 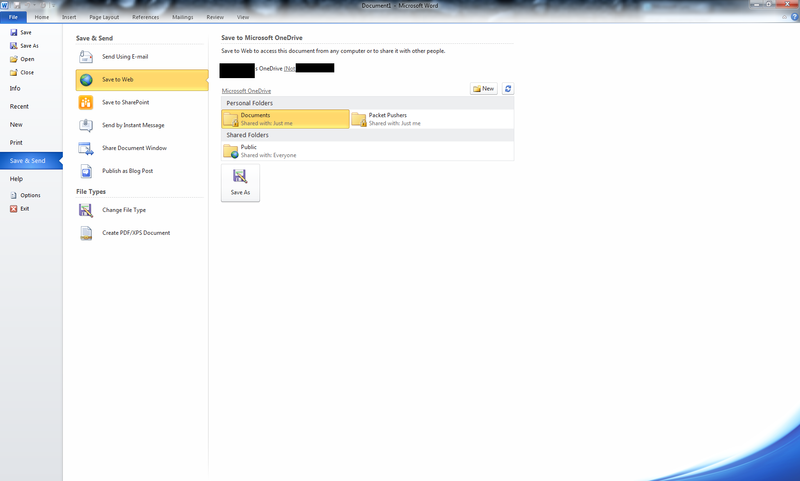 First of all, you need to go to https://onedrive.com and use your Windows Live account (the same you use to access Hotmail, Messenger, Windows Live Mail or MSN) to log in and create the folders you want to use by using the New menu. 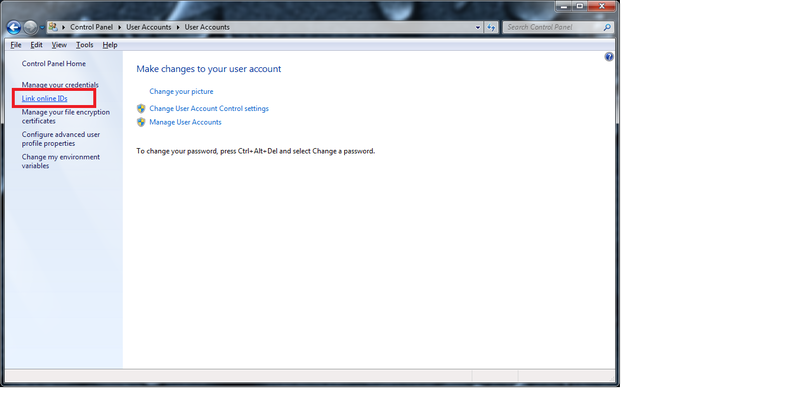 You can create private and shared folders and customize the access for every one of them. 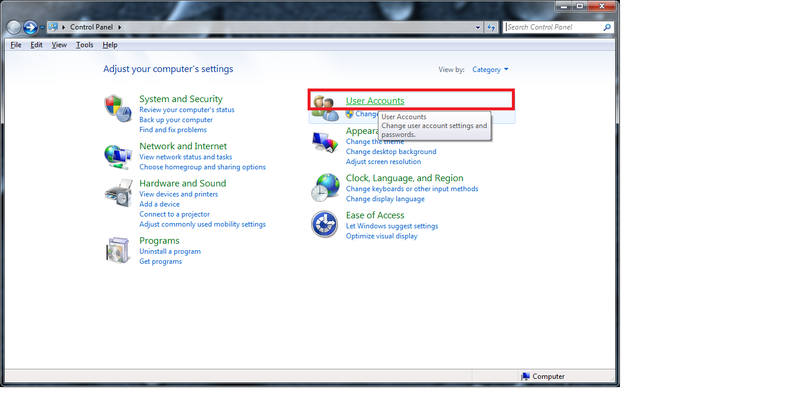 After your have created your folders and customized it to your liking, you will need to link your computer to your online ID so it can access them without asking for credentials every time. 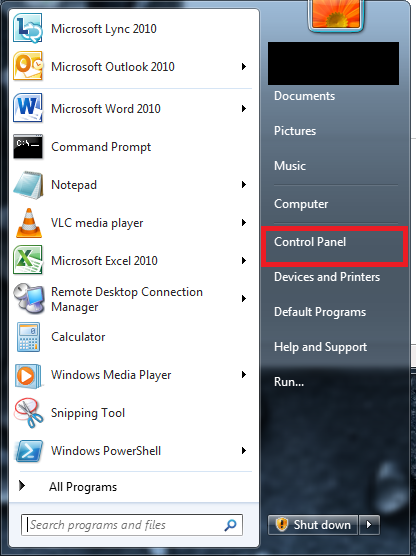 Click on the Start Menu button and select Control Panel. 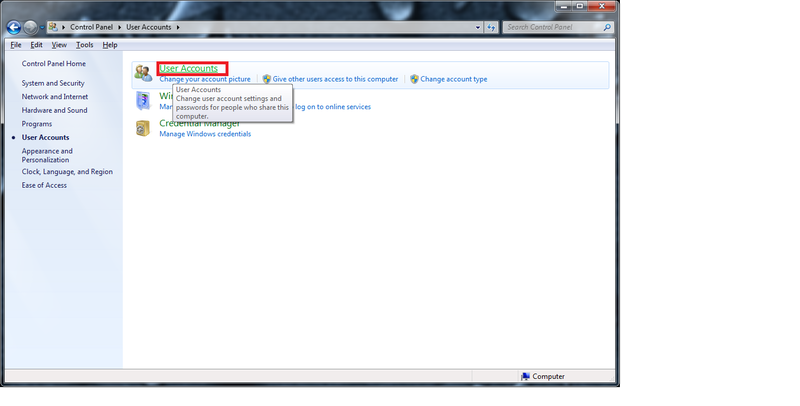 Select Link Online IDs, on the left side of the window. Click on Link Online ID. 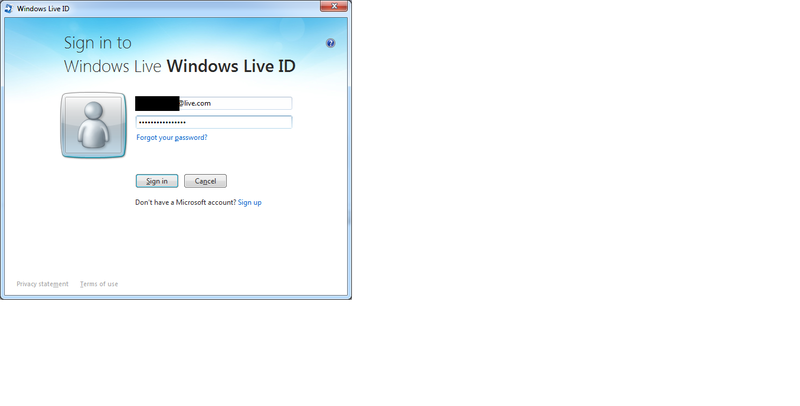 If you haven´t installed the Windows Live ID provider, you will be taken to a website to download it. 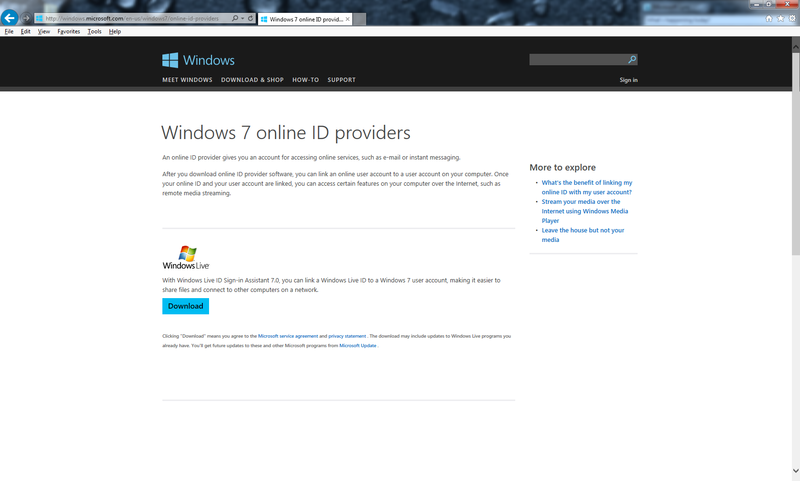 If not, click the “Add an online ID provider” link in the above photo and it will take you there. 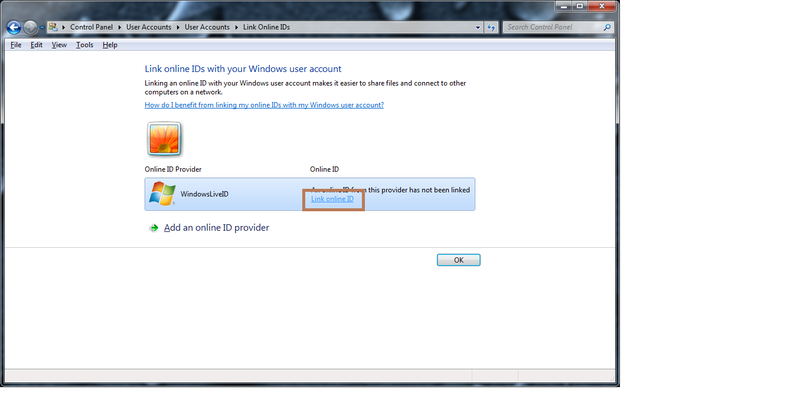 Now you will be taken back to the Online ID providers and click on Link Online ID to sign in. 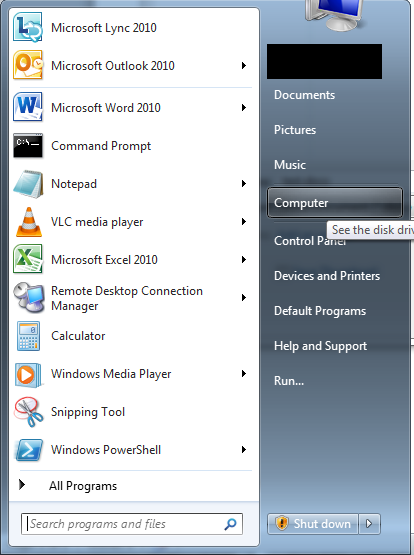 Now, to get the address where to map your OneDrive´s folders, you can open Excel, Word, PowerPoint or OneNote click on File and then on Save & Send. 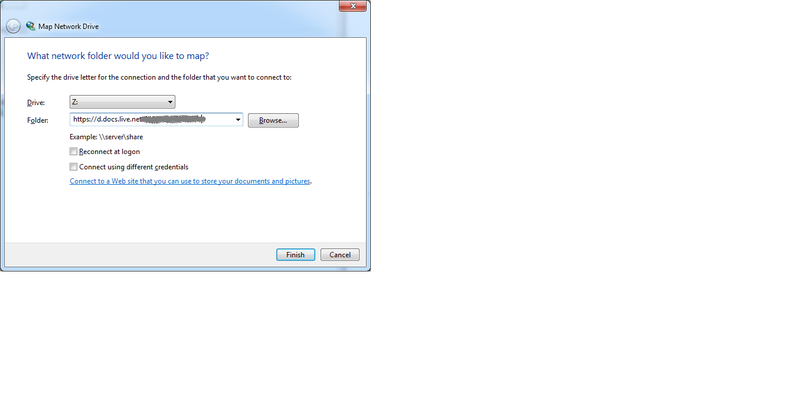 Then click “Save to Web” and it will populate the OneDrive folders from the OnlineID you just linked, select that folder and click “Save As”. 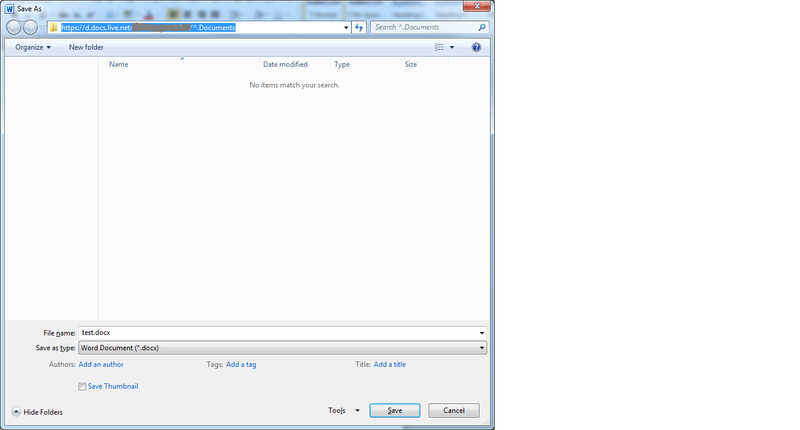 Double click on the folder you want to map and copy the folder´s address. 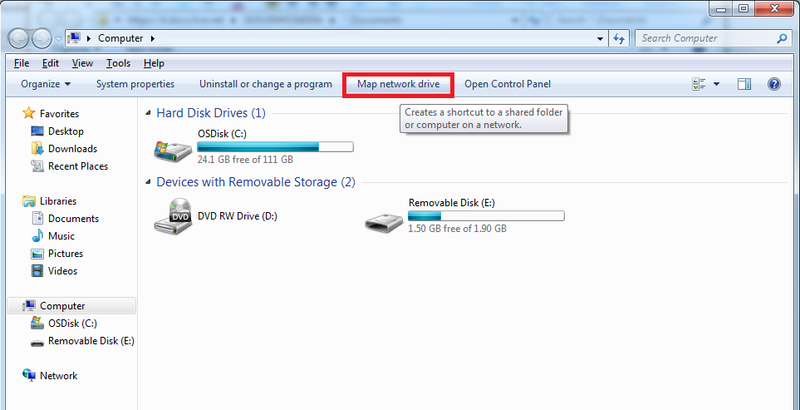 Now that you have that link, go back to “Computer” and click “Map Network Drive”. 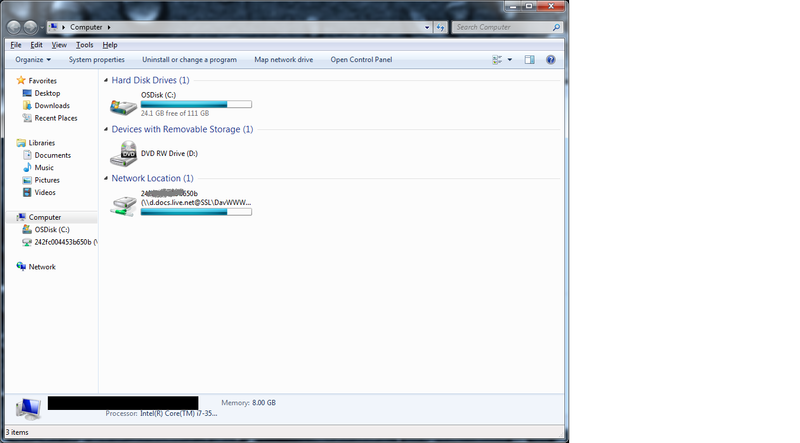 Choose a drive letter, and paste that URL in there that was copied a few steps back. There ya go! You’ve now got your OneDrive linked locally! This entry was posted in Cloud, Storage and tagged Cloud, Live Drive, Map OneDrive, Network Drive, OneDrive, Skydrive, Storage.